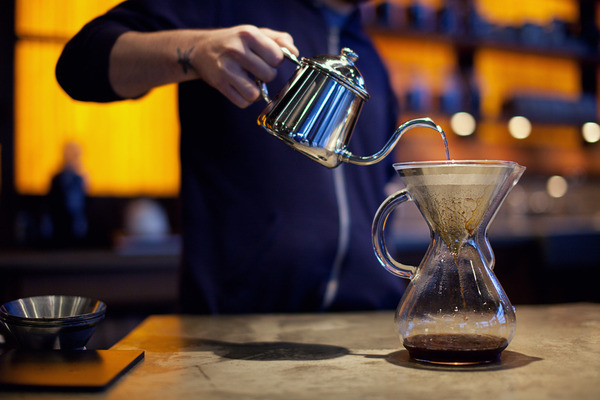 Coava has a gorgeous coffee filter and glass coffee maker! (And the photos are gorgeous too!) The Coava Kone Coffee Filter is a “Stainless steel filter designed for use in Chemex® and other pour over style coffee makers (including Hario). 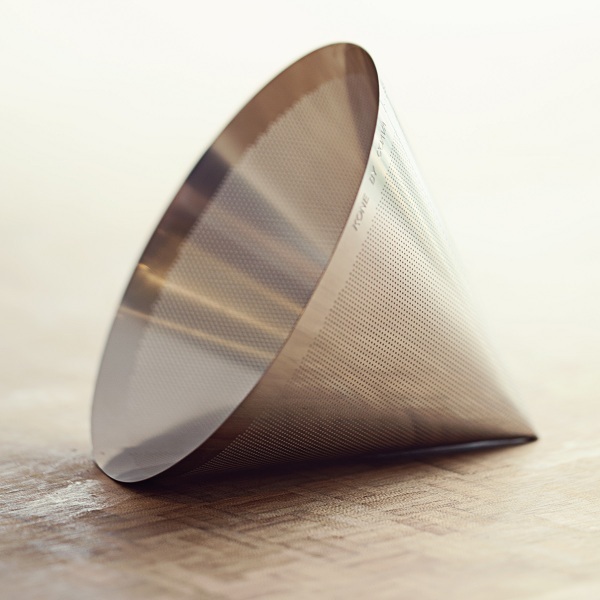 Designed with the goal to produce a sustainable filter that also brewed excellent coffee. Locally designed and manufactured entirely in the USA.” The Chemex Glass Handle Coffee Maker is stunning as well!